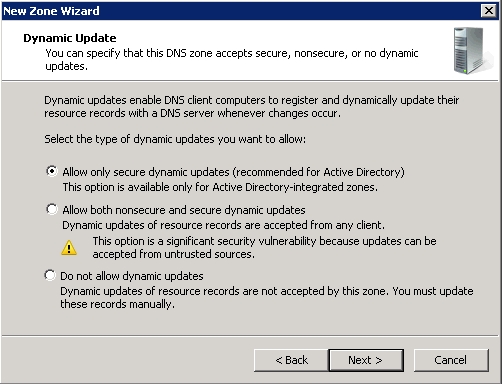 I was recently asked how to change the DNS server IP’s in the NIC configurations of numerous servers, which of course have static IP’s. Sounds simple right? Maybe not. 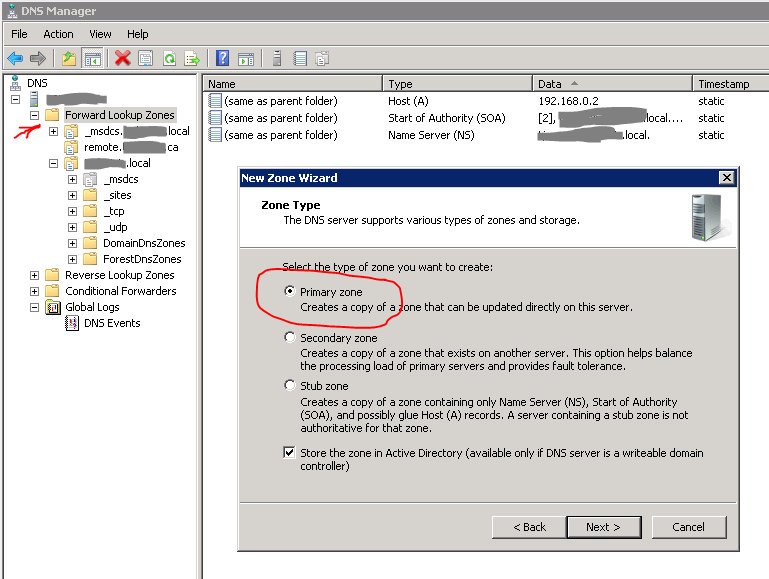 You can use Group Policy to do so but apparently it will not work with all O/S’s and it will only work if DNS is working. You can deploy a script but that requires logon or reboot to apply. Input file: Put IP or Hostname of server line by line on a text file. 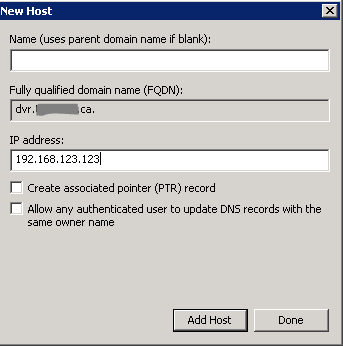 dns_ips: Ips of DNS Servers separated by commas.